The needs of a not-for-profit can be complicated and idiosyncratic. John Wm. 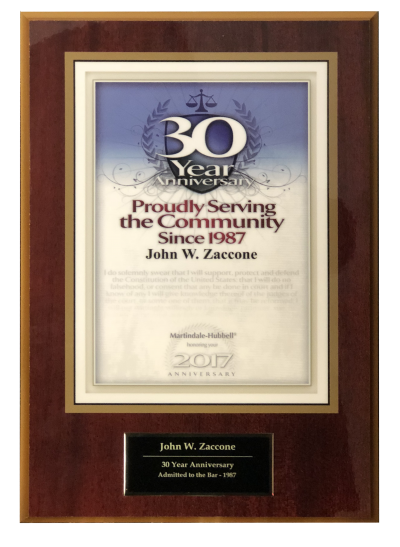 Zaccone understands the difficulties that Staten Island organizations face, and has the experience and background necessary to help successfully address both commonplace and complex legal issues. Your not-for-profit needs an experienced professional to identify legal problems and manage them professionally, expediently and correctly. John Wm. Zaccone can review your organization, it operations and its compliance polices to determine what is needed, if and when legal action necessary and prescribe a course of action that will keep your not for profit organization you on track. Every contract a not-for-profit enters into can have different requirements, criteria and consequences than those found in the for-profit world. Whether accepting a restricted or conditional gift from a significant donor, or negotiating with vendors, landlords, lenders or parties to a real estate transaction, being aware of specific requirements and getting every detail correct is critical. You need an attorney who is experienced in contracts, not-for-profit entities and compliance, as well as practical business solutions. All not-for-profit entities have some form of internal regulation contained in their formation documents, By-Laws, and manuals. Not-for-profits also have external laws, regulations and requirements from the Internal Revenue Service, state and local taxing authorities, attorney generals and other licensing authorities. John Wm. 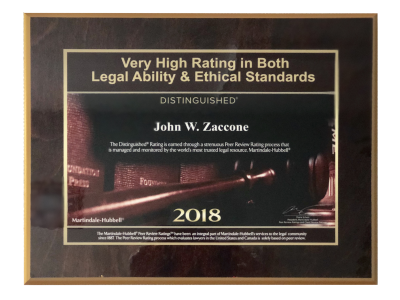 Zaccone has years of experience in addressing the regulatory needs and handling the paperwork required for New York and New Jersey not-for-profit compliance. He will assist to ensure that you are in compliance and your funding sources continue to allow your programs and activities to continue. He will also work to keep your not-for-profit status secure and ensure your organization stays in compliance with all regulatory requirements. John Wm. Zaccone will assist in organizing the administrative component of managing your not-for-profit, and in establishing effective internal processes. He will advise your Board of Directors, confirm all regulatory requirements are met and ensure monitoring processes are in place to allow your group to continue doing its good work.